UAL’s Portfolio platform has been named ‘honouree’ at the Webby Awards in the Best User Experience: Websites category. The Webby Awards are presented by the International Academy of Digital Arts and Sciences (IADAS) and have been hailed as the ‘internet’s highest honour’ by The New York Times. 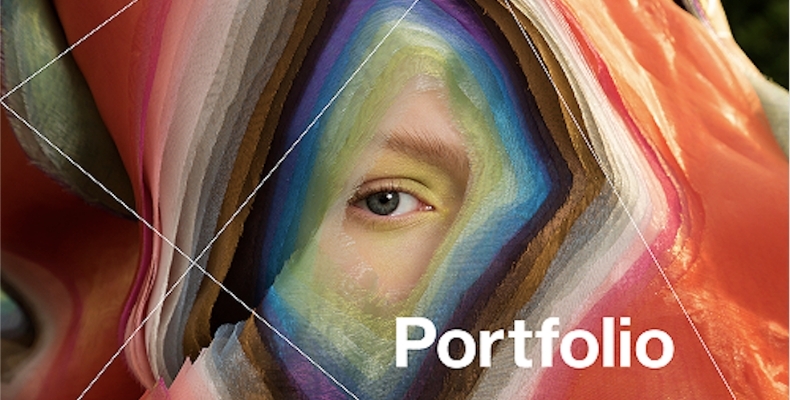 Portfolio has been created as part of UAL’s digital transformation project, and was built by in-house developers and user experience teams at the university. It allows students to upload, share, and showcase their work, as well as to network, such as contacting peers for future collaboration. Honourees like UAL are setting the standard for innovation and creativity on the internet. The Webby Awards is the leading international awards organisation honouring excellence on the internet. Categories include websites, video, advertising, media & PR, apps, mobile, and voice, social, podcasts and games.